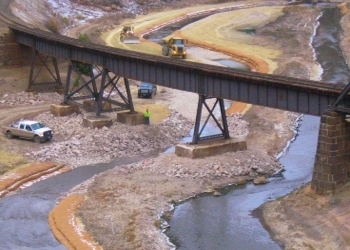 The Silver Bow Creek project is a large, multi-year, Superfund cleanup project administered by Montana Department of Environmental Quality (DEQ). Silver Bow Creek originates in Butte, Montana, and flows approximately 24 miles through Silver Bow and Deer Lodge Counties to the Warm Springs Ponds to become one of the tributaries to the Clark Fork River. 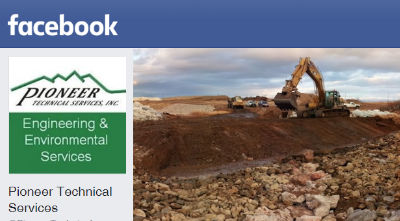 The remedial action activities for the Streamside Tailings Operable Unit (SST OU) project include excavation of ~4 million cubic yards of mine tailings distributed over 1,600 acres of floodplain along a 24-mile long reach of the creek. 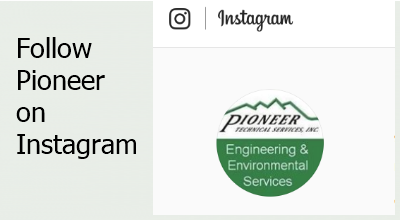 Pioneer has provided engineering and construction services for the project since 2002, with the goal of addressing adverse impacts to Silver Bow Creek and its floodplain from past mining activities in the region. 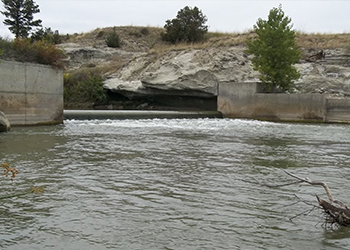 Near Helena, Montana, Prickly Pear Creek was contaminated after a century’s worth of smelter activities deposited arsenic, lead, and other containments into its groundwater and soil. 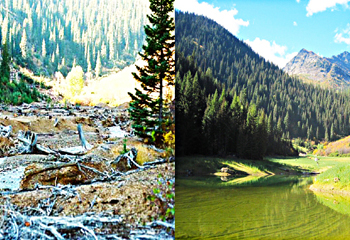 A 5-year clean-up solution included lowering the level of groundwater and restoring the creek to its natural channel. This included moving over a million cubic yards of materials. 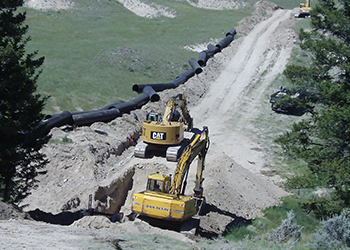 The Butte-Silver Bow (BSB) Big Hole Transmission Line is the primary potable water supply pipeline into Butte, Montana. This project goal is to replace all 21 miles of this pipeline. 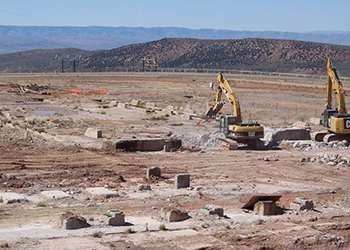 Since 2008, Pioneer has designed, permitted, and provided construction oversight to rehabilitate approximately 75,000 linear feet of the BSB Big Hole Transmission Line. 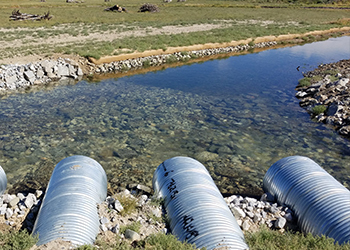 The Musselshell River communities are working with the Federal Emergency Management Agency (FEMA) and the Montana Department of Natural Resources and Conservation (DNRC) to update floodplain maps for the Musselshell River. New floodplain maps will depict the latest, most accurate flood risk data, allowing property owners and communities to understand their flood risk and to protect themselves against flooding. The Whitney Canyon Gas Plant (WCGP) was a former 250-million standard cubic feet per day (MMscf/d) gas plant used to process sour reservoir fluids to produce marketable hydrocarbon products. Constructed in 1980, the plant was taken out of service in 2009. 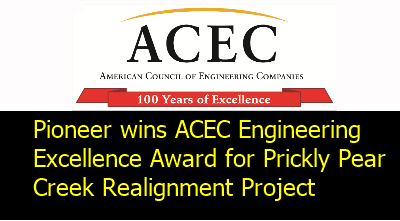 Soon after, Pioneer began work at the site providing the initial strategic planning, site investigation, reclamation design, and general project and on-site management. Safety and control of work is integrated into every stage of our work, from planning site investigations and sampling to designing improvements to promote safe construction and operations. Work Safe is not just a motto – it is our reality every day. At Pioneer, working safely is a priority and ingrained into every task and activity we perform. Our priority is to provide a safe workplace for every employee. Our commitment is to maintain an atmosphere that promotes safety and encourages each employee to follow a safety philosophy.